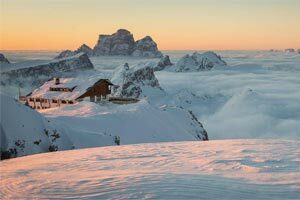 These words, written in a hut on the Martini Ledge of Mount Lagazuoi,.convey the sense of wonder and pride that the Alpine troops of the three opposing armies felt in front of the works they carried out during the First World War on the Dolomite peaks. 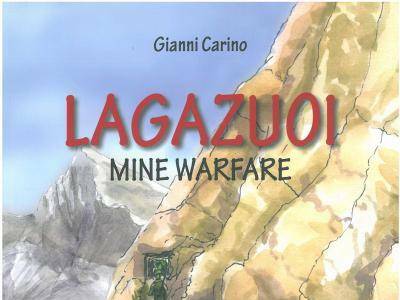 In the fall of 1995, upon the initiative of Luciano Viazzi, at that time Chairman of the White War Historical Society, representatives of the Cortina group of the Associazione Nazionale Alpini (A.N.A. 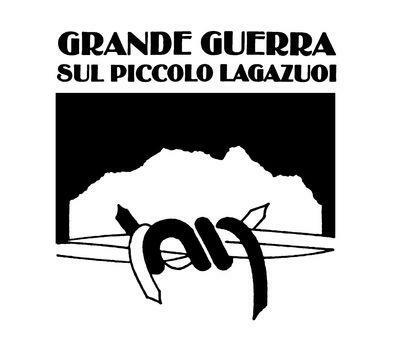 ), of the sections Cadore, Belluno and Feltre and other historians and people passionate about history got together in order to form a committee and entrust it with the task of restoring the historical remains of WW1 on Mt. 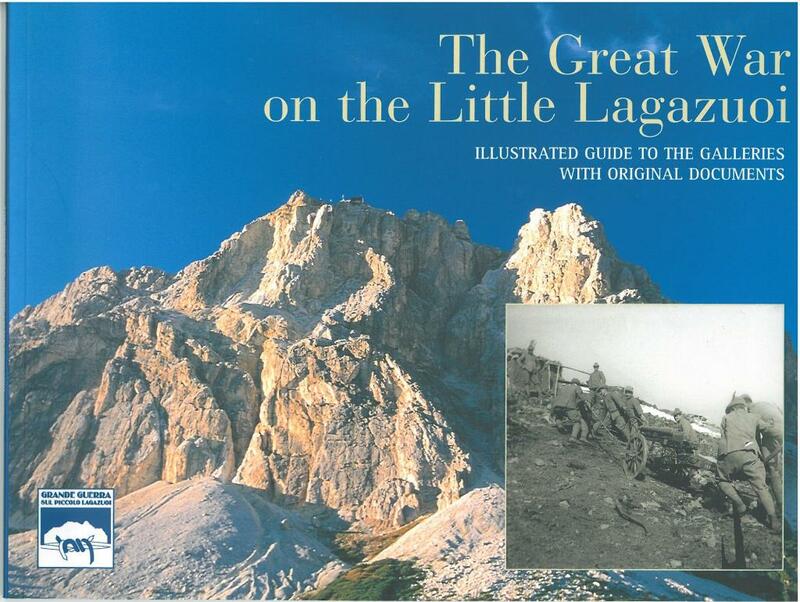 Lagazuoi: the Cengia Martini-Lagazuoi Committee, chaired by Franco Fiorese, then chair of the ANA from Cortina. The Committee stated operating in the summer of 1996. 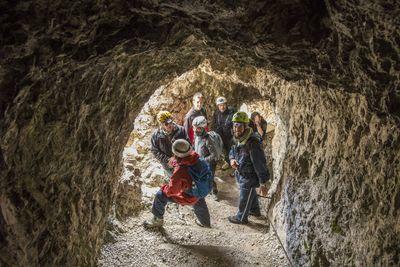 Volunteers from the ANA group Cortina cleaned out the tunnel of the Aanticima (foresummit) and developped a restore engagement according to the historical documentation provided by Ing. 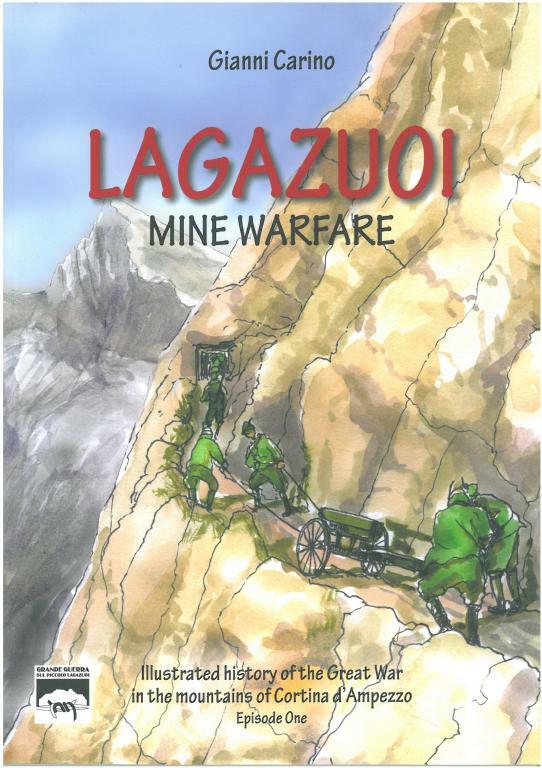 Robert Striffler, author of the book "La guerra di mine sul Lagazuoi" (Mine Warfare on Mount Lagazuoi). 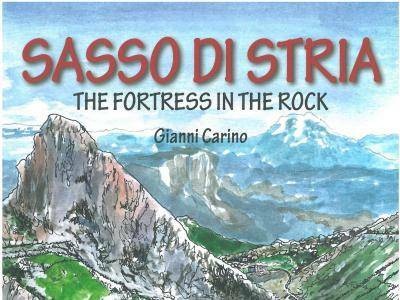 Over the years the original volunteers were joined by the Alpini of the Alpine Brigade Tridentina, the German mountain troops of the 23rd Gebirgsjägerbrigade, the Civil Defence Volunteers of the Treviso section A.N.A., private Italian, German and Austrian citizens. 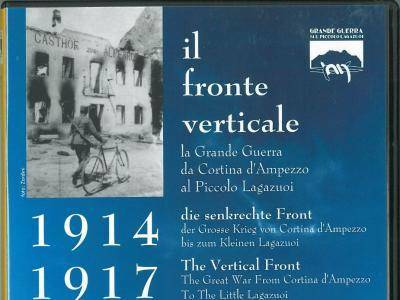 Twenty years of intense activity with more than 8,500 working days carried out at high altitude have made possible the restoration of 7 tunnel systems, the restoration of emplacements and trenches. Having completed the restoration works on Mt. 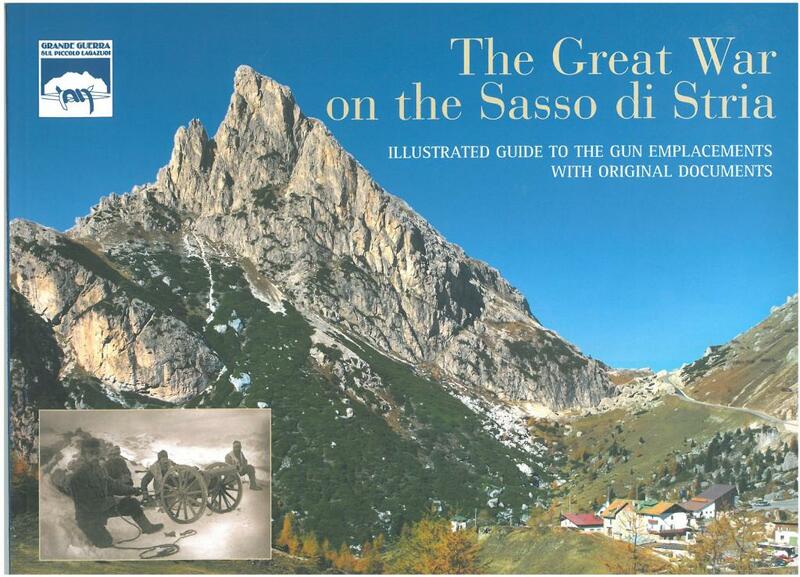 Lagazuoi, in the following years they proceeded with the recovery of the trenches and emplacements of the Kaiserjäger (Tyrolean Rifle Regiments) on the Sasso di Stria and subsequently at the Vonbank emplacement in the area between the Sasso di Stria and the Lagazuoi. 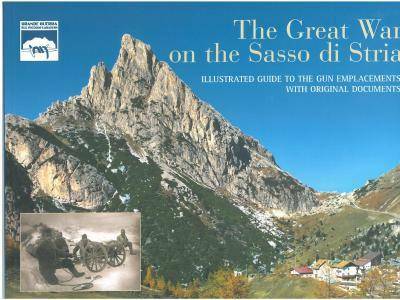 The warfare on the mountains Lagazuoi and Sasso di Stria was in fact intimately linked to the strategic need of the Italian army to get over the Valparola pass and to the offensive and defensive tactics of the two enemies. 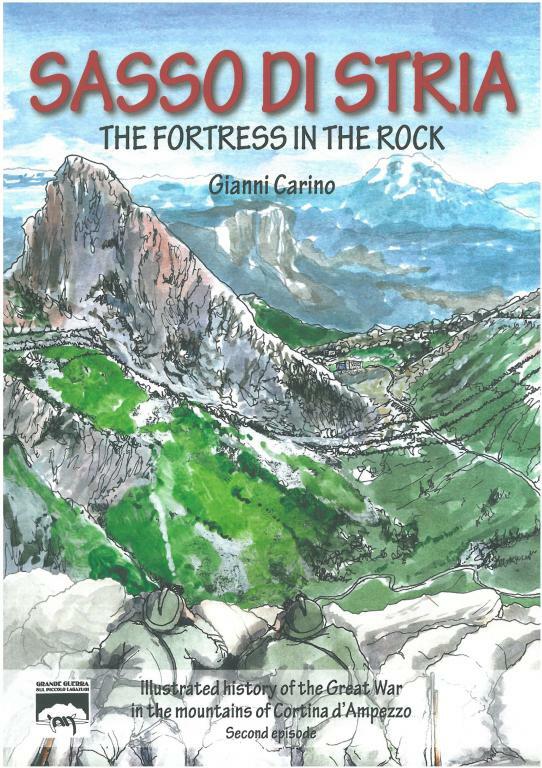 Then, the Committee has realized a guide in three languages for the visit of the tunnels and this has made it possible to bring together the funding needed for this historic initiative. 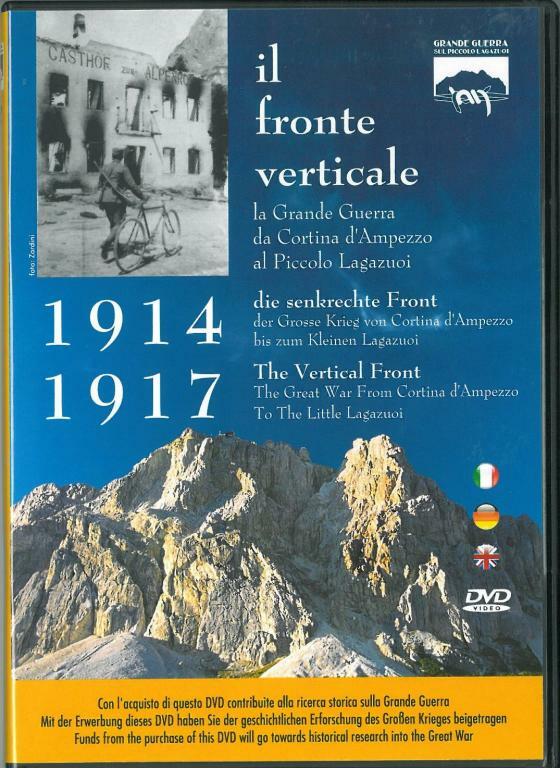 Furthermore, they produced a documentary film entitled "The Vertical Front" which illustrates the historical events and the activities for the realization of the Open Air Museum. Funds from the purchase of these education and outreach publications contribute to the historical research on the Great War.